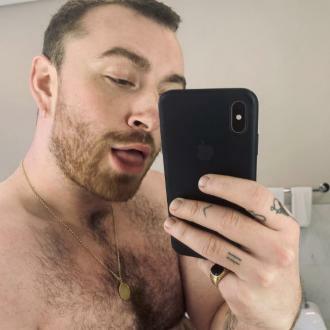 After three years of pretty much constant recording and touring, Smith is taking some time out to concentrate on his love life. 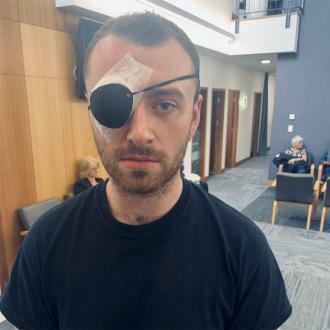 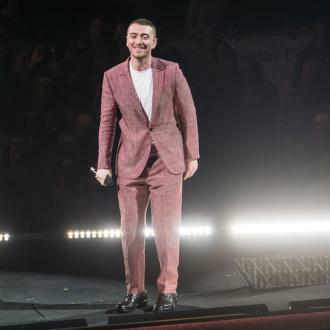 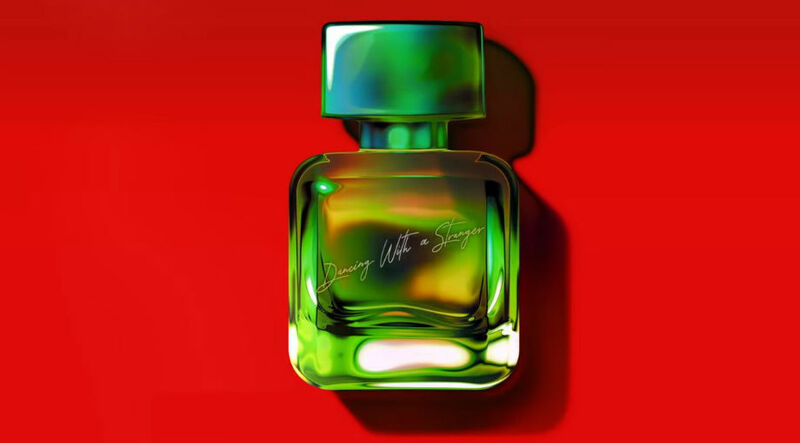 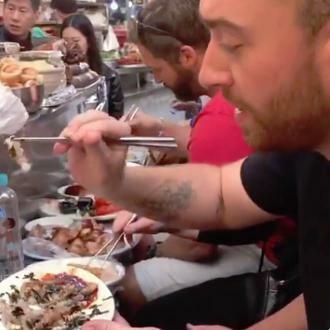 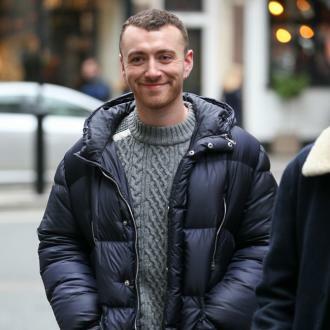 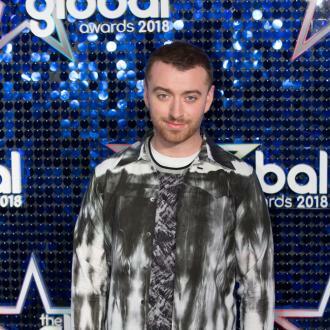 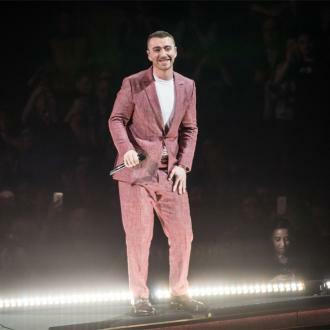 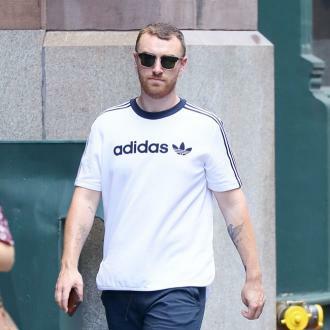 Having enjoyed an incredibly successful 18 months since his debut album was released, Sam Smith has announced that he’ll be taking a short break from all musical activity as he concentrates on his love life. 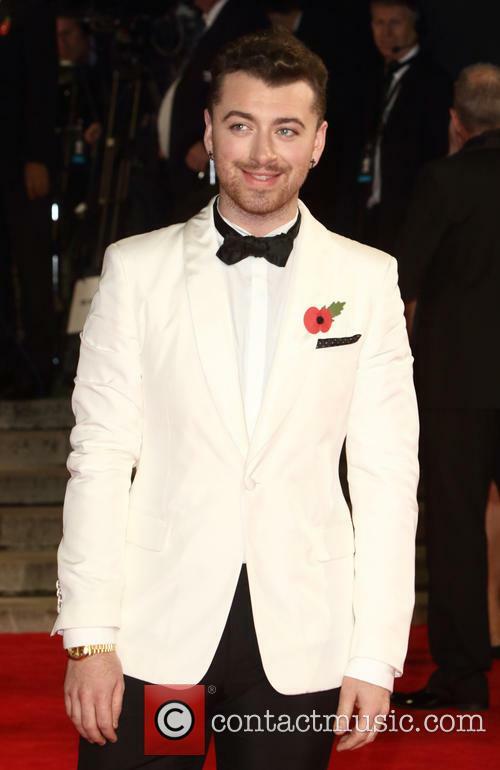 He told Entertainment Tonight at the red carpet premiere of the new James Bond movie Spectre, for which he sang the theme tune ‘Writing’s On The Wall’, that he’ll be taking a bit of time off from all touring and recording activities in order to focus on his personal life.